NZGQ perform “Cumba-Quin” by the fabulous composer Carlos Rafael Rivera. 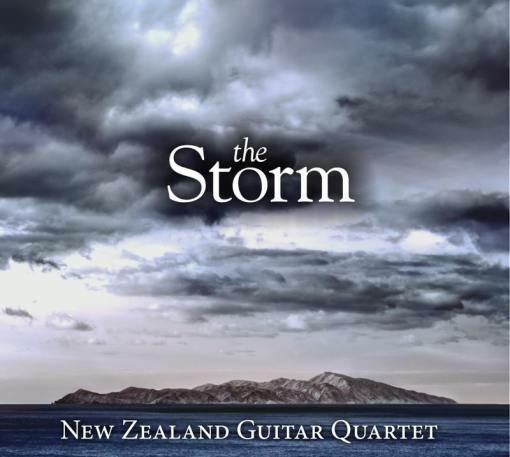 Recorded at the Adam Concert Room – Victoria University, Wellington (New Zealand), December 2013. This is our first attempt at this type of recording so we’re working some things out still. Please excuse the lack of smiles, we have to do some serious concentrating on this one! Performers are (left to right): Christopher Hill, Jane Curry, Timothy Watanabe, Owen Moriarty. Christopher is playing a Brian Dunn guitar. Jane, Tim, and Owen are playing guitars by Zbigniew Gnatek.